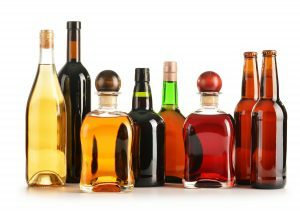 In January, 9 liter spirits case sales grew by 1.7 percent in control states compared to January 2016. Spirits volume grew 1.7 percent, in comparison to last year’s contraction of 1.3 percent over the same period of time. Over the past 12 months volume grew by 3 percent. Maine, Mississippi, New Hampshire, Oregon, West Virginia, and Wyoming exceeded their monthly growth trend. The fastest growing category in January was Irish Whiskey followed by Vodka.